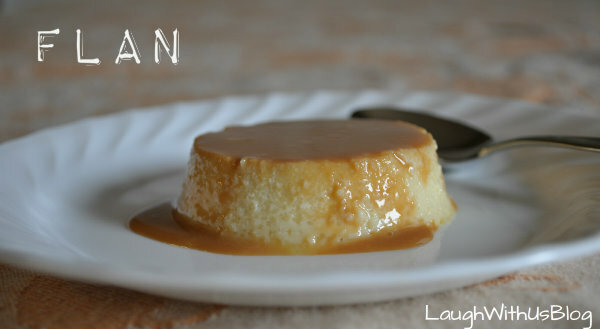 Flan was my favorite dessert from my childhood days in Mexico. I still love it and now my kids do too. 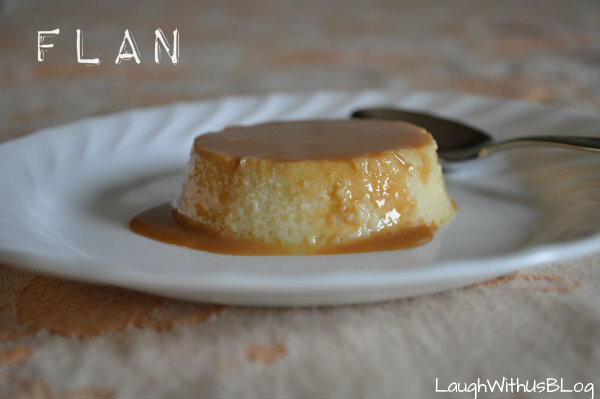 This was a super easy kid friendly flan. Preheat oven to 325 degrees. 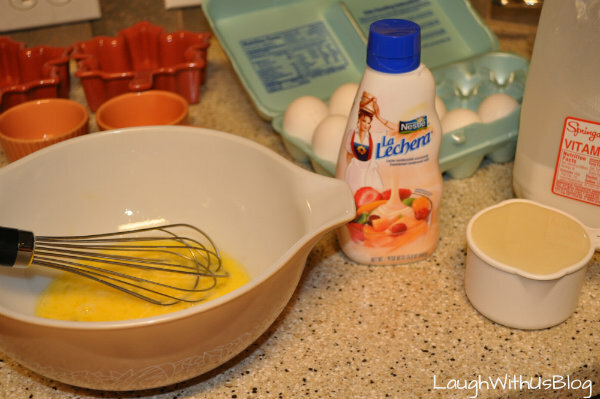 Whisk eggs and milk together until well blended. 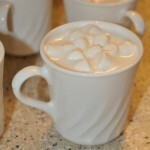 I got the idea to use Caramels from Faith’s Southern Living Kids cookbook. I used one caramel for the half cup ramekins and three caramels for the twelve ounce ramekins. 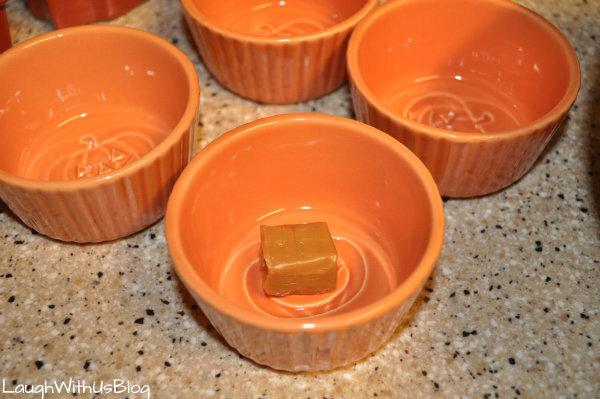 Place a caramel in the dish. Microwave for about 20 seconds. The caramel will be soft but not melted. Gently press the caramel around the bottom of the dish. Continue with each dish. Fill the ramekins with the egg and milk mixture. Place them in a baking dish. Pour very hot water into the baking dish around the flan enough to be about a half inch deep. Placing the dish in the oven and bake for about 30 minutes or until set. (Putting it in the oven and taking it out were the only times I really thought adult help was needed.) Carefully remove the flan from the baking dish. (I used a spatula.) Place them on a wire rack to cool and then refrigerate. 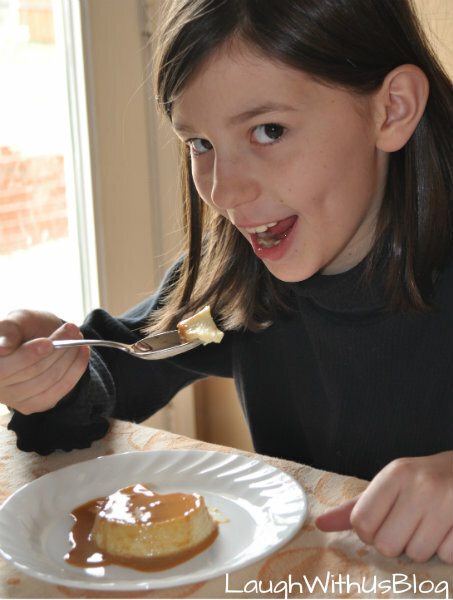 Use a knife to gently loosen the flan from the edges of the dish before inverting onto a dessert plate. 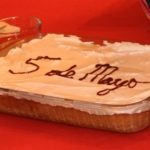 The caramel did not come out as nicely as the traditional flan. It was a bit thicker, and I used a spoon to scrape the remaining caramel off the dish and cover the flan. This was a huge hit with my family. Personally, I prefer the traditional caramel syrup, but this is definitely easier for kids to prepare and it is delicious. I used one caramel for the half cup ramekins and three caramels for the twelve ounce ramekins. Place a caramel in the dish. Microwave for about 20 seconds. 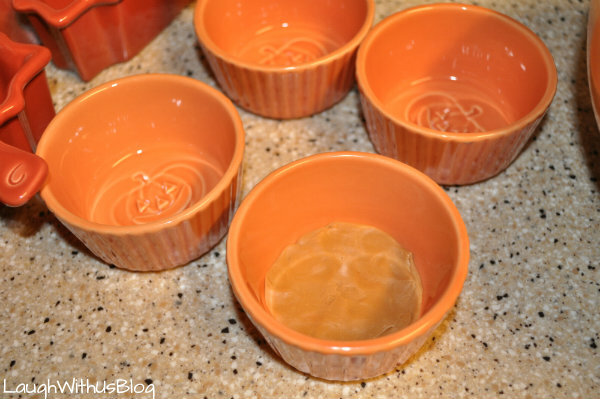 Fill the ramekins with the egg and milk mixture. Place them in a baking dish. Pour very hot water into the baking dish around the flan enough to be about a half inch deep. Placing the dish in the oven and bake for about 30 minutes or until set. Carefully remove the flan from the baking dish. (I used a spatula.) 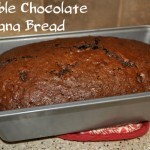 Place them on a wire rack to cool and then refrigerate. Use a knife to gently loosen the flan from the edges of the dish before inverting onto a dessert plate. I am so excited to try this! 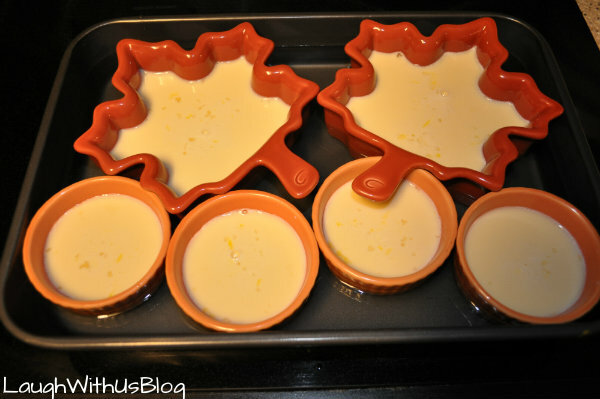 The Fall season leading to Christmas means we’re making lots of Flan in my house. 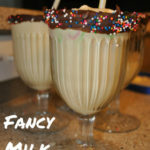 I still haven’t perfected melting the sugar so I can’t wait to marry two of my hubby’s favs. Hope mine looks as beautiful as yours does:) Thanks! Good Morning Esther! 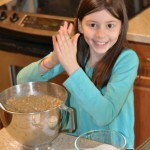 Your desserts are fabulous looking and your little lady is becoming quite the cook! Stopping by from your community to show you some love! have a blessed week! 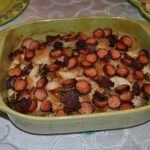 HOW can i get the recipe?